obtained a list naming 433 missing drugs on the market for the month of November. 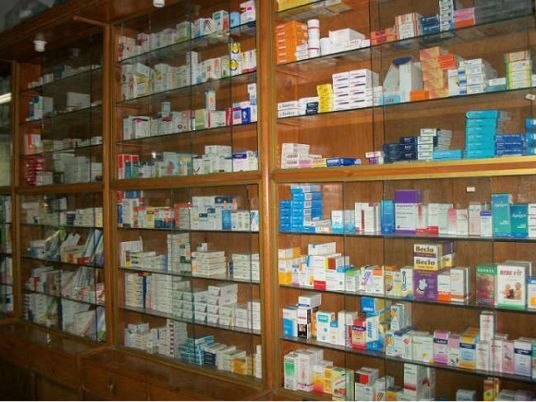 The list was issued by the Central Administration of Pharmaeutical Affairs affiliated with the Health Ministry. The list is divided into three sections. The first includes 188 drugs that suffered from a shortage on the market for some time, but started to be available later; the second includes 200 missing drugs that have alternatives on the market; and the third includes 20 missing drugs that have no alternatives on the market. Assistant Health Minister Tarek Salman said that the average shortage in drugs in November has been the same over the past three months. An acute shortage in medicine during November is only a rumor, he said. The ministry is eager to provide all life-saving medicine, and has already started providing heart and liver drugs or its alternatives that have been reported missing, said Salman.